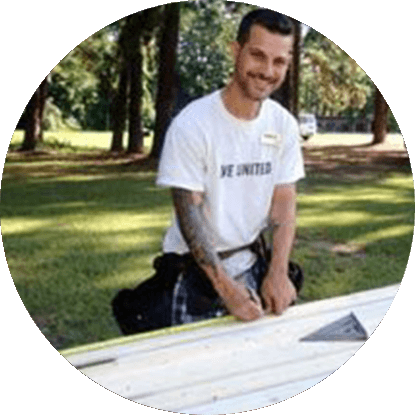 United Way of Northwest Louisiana can help you and your group with volunteer projects that benefit everyone involved, while making a difference to many in need in our local communities. 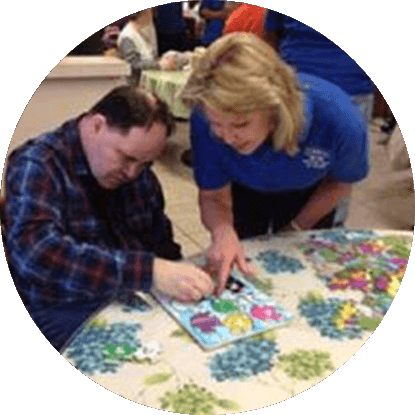 We work with private companies, faith-based groups and service clubs of all sizes to coordinate, schedule, facilitate, and implement a project from start to finish. Group projects are fun and provide opportunities to get to know each other better while helping others in our community. For more information or to schedule your group with a corporate engagement project, contact Jennifer Horton at volunteer@unitedwaynwla.org or call 318-677-2504 x123.